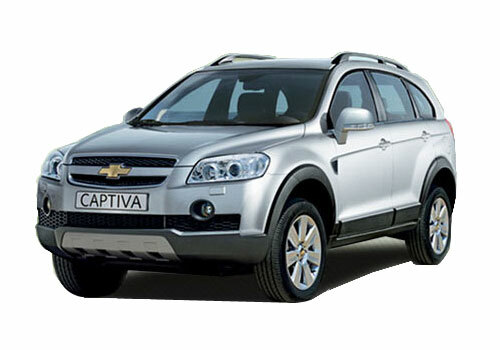 The popular luxury sport utility vehicle (SUV) Chevrolet Captiva will soon be launched in a new generation version in the Indian market. The Indian unit of the US based auto giant General Motors is gearing-up to launch Chevrolet Captiva 2011 in the country very soon. The car is already available in a number of overseas markets. Recently, the spy pictures of new Captiva 2011 were posted by a number of automotive media groups and online blogs. The new Captiva look more stylish in these pictures and is appears to be carrying a range of upgrades at both exterior and interior front. Though the interior of the car is yet to be unveiled by the company, but the new Captiva is expected to be carrying a newly designed dashboard with a new speedometer. Moreover, the car will come loaded with a range of new age performance and safety enhancing features including airbags, traction control, ESP, hill-hold, etc. 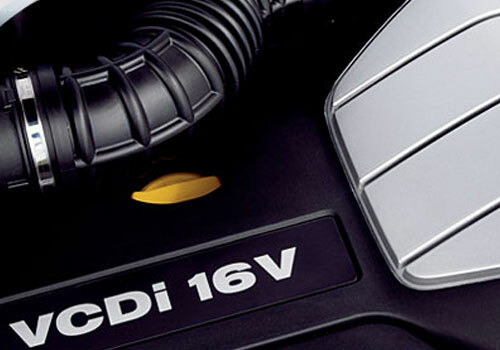 As far as engine is concerned, the new Generation Captiva is expected to be carrying a more powerful 2.2L turbocharged diesel engine as compared to 2.0L VCDi I-4 engine of the existing model of Captiva. The new Captiva will be launched in two engine variants, one with turbocharger and one without it, generating a peak power of 184 bhp and 163 bhp respectively. 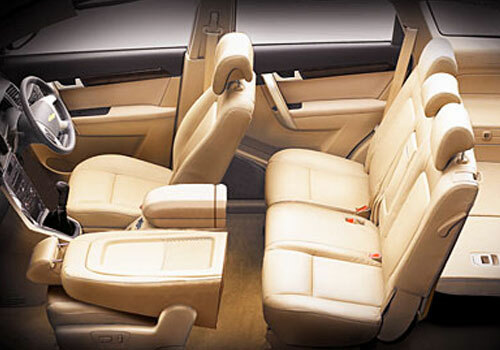 However, the company is yet to reveal the specification details of this SUV in the country.